The story six weeks ago on this website that the all-American Chevrolet badge is almost certain to return to New Zealand on the 2020 Camaro sports car has gained further traction – General Motors Holden (GMH) has just registered the Camaro trademark for Australia. 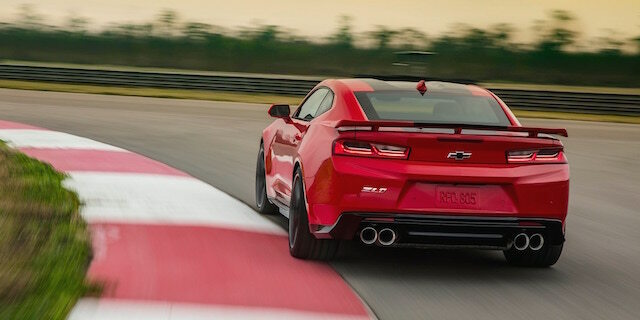 But it hasn’t just filed protection of the car’s name – it taken extra steps to ensure that the Camaro trademark covers everything: merchandise, motorsport, advertising, servicing, and so on. Class 35 and 37 registrations are the most revealing, because they cover the trademark for use on a vehicle, as opposed to just marketing material. Australian reporters say the trademark means Holden plans to sell the Camaro Downunder, after directly importing left-hand-drive examples from the US and having them converted by the Walkinshaw group to right-hand-drive. Why Walkinshaw? Earlier reports from Australia said Holden Special Vehicles (HSV) is to next year change its operating name to Walkinshaw. This could mean that the Camaro will sell as a Chevrolet under the Walkinshaw badge instead of Holden. 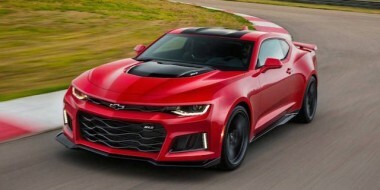 The Camaro model for the Downunder market is likely to be the ZL1 hero car, which uses a 6.2-litre supercharged LT4 V8 engine. It produces 484kW of power and 881Nm of torque.